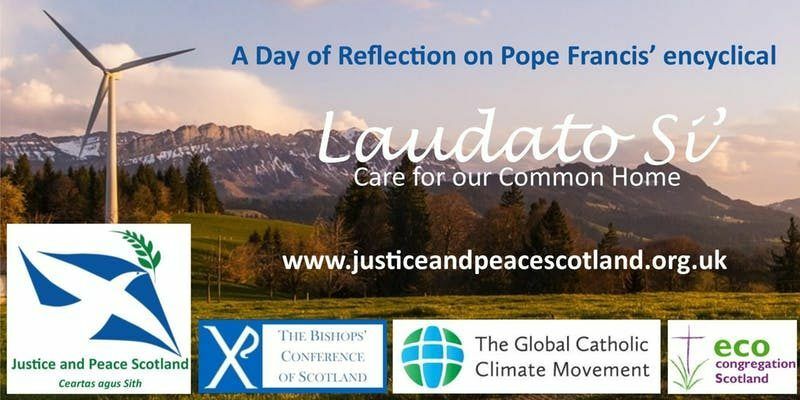 Justice and Peace Scotland invites you to A Day of Reflection on Pope Francis’ encyclical Laudato Si’ on Saturday 21st September 2019. Come along to the one day conference reflecting on the richness of Pope Francis’ ground breaking encyclical on the environment – Laudato Si’. 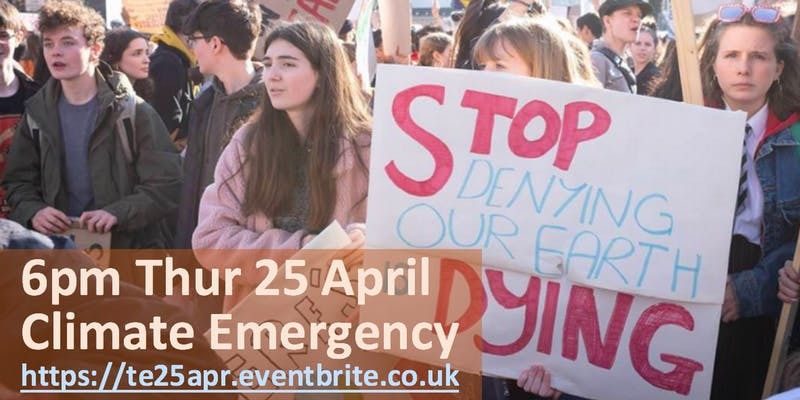 Four expert speakers will explore important topics on the environment ranging from divestment from fossil fuels to ethical finance. There will be time for discussion and questions to each speaker and there will also be a plenary session involving all 4 speakers, giving an opportunity to ask questions directly to the panel of experts. 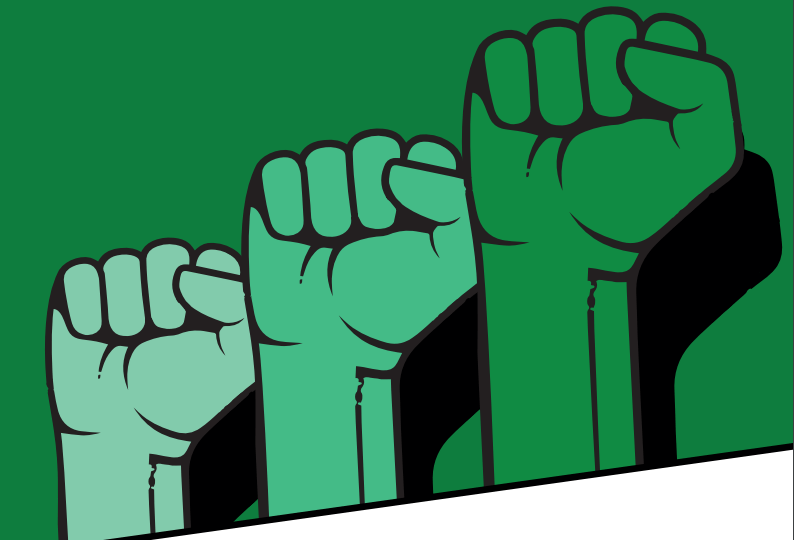 For more information and to book your place, click here.